In general, the life of the net belt is very short compared to the stainless steel network, because our environment is very messy, such as high temperature, corrosion and so on. As we all know, the characteristic of stainless steel mesh belt is high temperature, corrosion resistance and high strength. 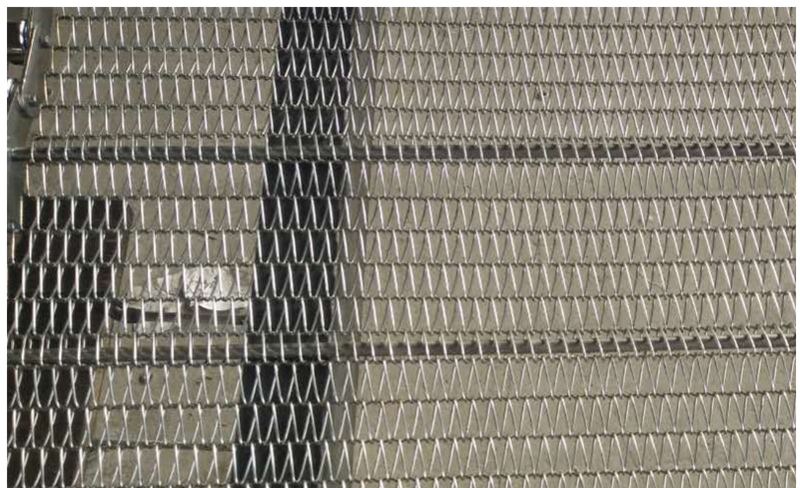 B) due to the difference in the thermal expansion coefficient of the stainless steel mesh belt due to different manufacturing process, when different materials are welded together, there is a possibility of thermal exhaustion.